There over a hundred different bags of chips at a super market. 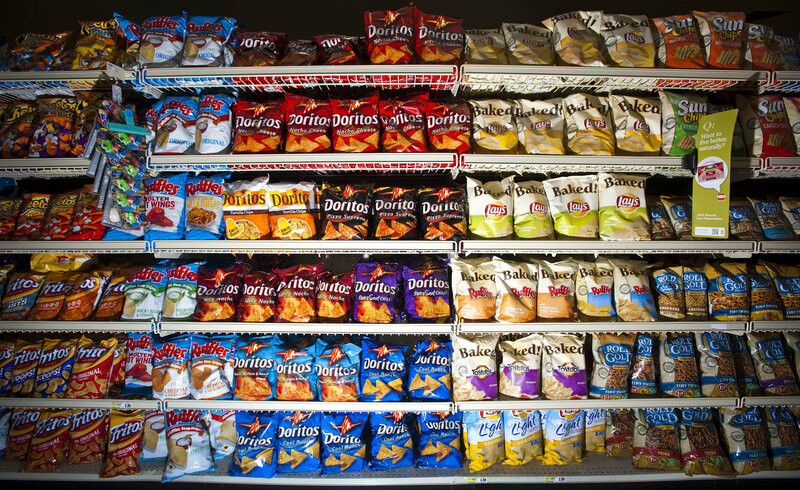 If I tried to examine each of these bags for size, shape, consistency, texture and flavor to determine the best chips, I would drive myself and the people around me crazy. Nearly every decision in life can be marginally improved, but does it really matter? Determine what is sufficient and settle when you’ve reached that bar. With most things in life, 20% of the work will get you 80% of the way–and when time is the most limited quantity in life, it can’t be wasted.